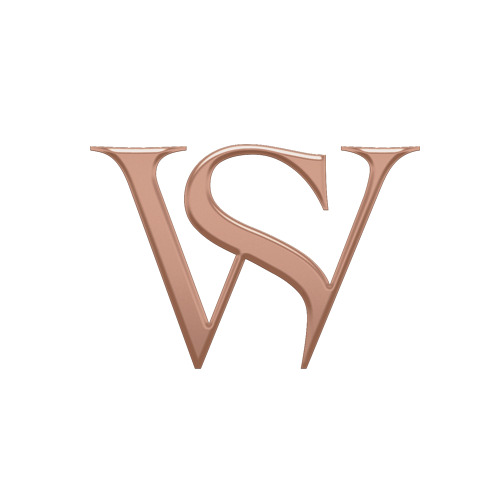 We are pleased to offer complementary next day delivery within the UK. Personalised pieces such as The Last Straw can take up to 2 weeks to dispatch for UK delivery. Personalised pieces such as The Last Straw can take up to 3 weeks to dispatch for EU delivery. On orders under £1000/€1000, deliveries to Europe cost £25/€25. We are pleased to offer complementary international delivery on orders over £1000/€1000. On orders under £1000/€1000, international deliveries cost £50/€50. Complementary delivery is available on all orders for the United States, with an estimated delivery time within 4 business days. Personalised pieces such as The Last Straw can take up to 4 weeks to dispatch for US delivery. Orders must be placed before midday to receive within the estimated timeframe. If you are in London, UK, orders over £25,000/€25,000 will be hand delivered to London post codes WC, EC, W1, E1, SW1, SE1, N1, and NW1. Alternatively, you can use TOSHI, the luxury in-store concierge service, during checkout if you are based in an eligible London, UK post code. 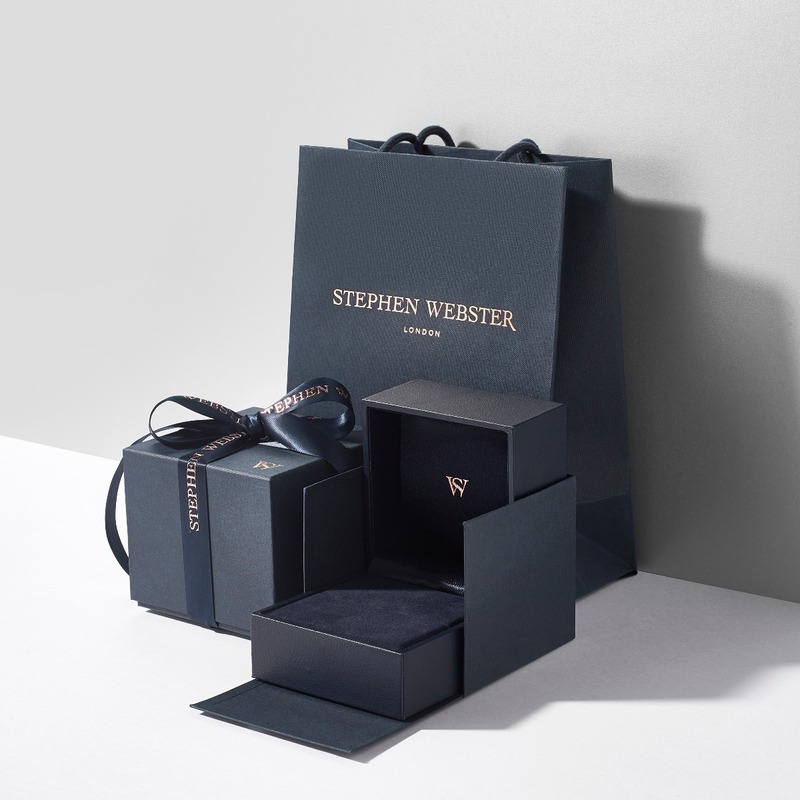 Your Stephen Webster jewellery will be delivered fully insured by our expert couriers and will arrive beautifully gift wrapped, packaged in a discreet plain brown box. UK, Denmark, Latvia, Slovenia, Germany, Netherlands, Czech Republic, Italy, Slovakia, France, Malta, Cyprus, Ireland, Romania, Finland, Luxembourg, Sweden, Belgium, Hungary, Portugal, Estonia, Lithuania, Spain, Austria, and Greece. 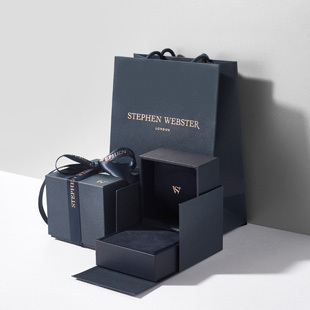 If you select a country outside of the above, the price you pay on Stephen Webster will exclude all relevant import duties and sales taxes. As the recipient of the order, you must instead pay these duties and taxes directly to our courier to release your order from customs. As we are unable to advise the exact amount, we recommend contacting your local customs office or tax authority before placing a DAP (Delivery at Place) order.